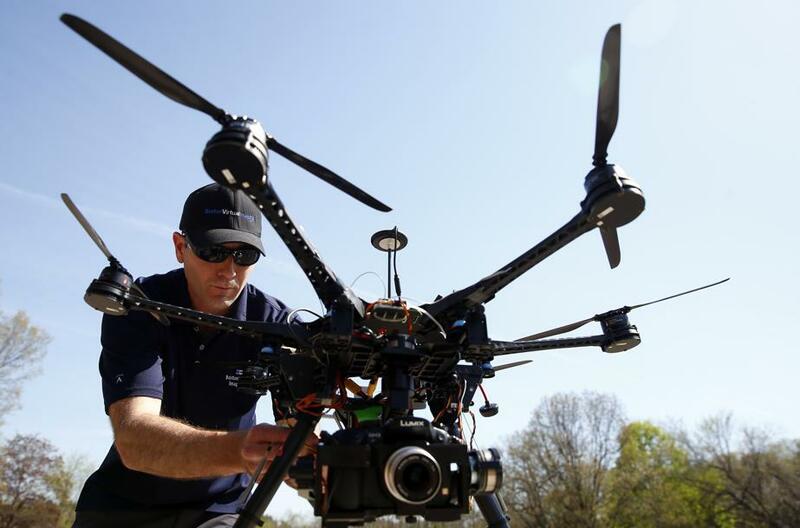 The newest Sales Tools in Boston Real Estate include the use of remotely controlled drone aircrafts. Drones represent a unique way to display properties in today's market, as David Murdock of Campion and Company is well aware. 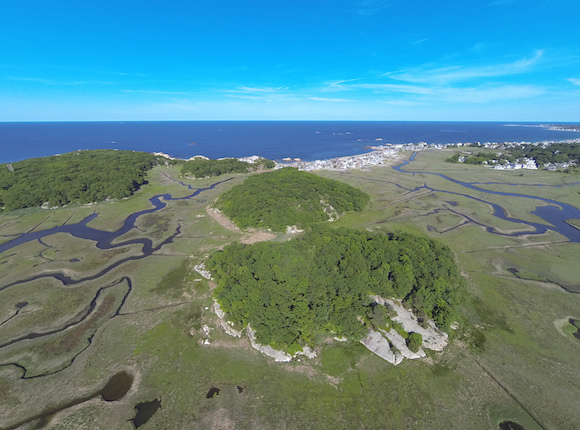 Murdock is co-listing an undeveloped 11.57-acre, two-island property in Scituate with Tracy Campion. View the listing for 'Great Rock' and 'Little Rock' islands here. "We figured the best way to market the islands is with an aerial drone," said Murdock in an article just published by the Boston Globe. Murdock created the video with Matthew Murphy, president of Boston Virtual Imaging, not only to showcase the expanse of the seaside offering, but also because he knew that the aerial views would be instrumental in helping buyers get a sense of spectacular views once a house is completed on the site. Below: Aerial image of 'Great Rock' and 'Little Rock' islands for sale captured by drone. Read more about the use of drones in real estate, which is likely to become a standard feature of the home-buying process.